Once you have your Call-Em-All account created, you'll need to contact us at info@call-em-all.com to kick off your integration. 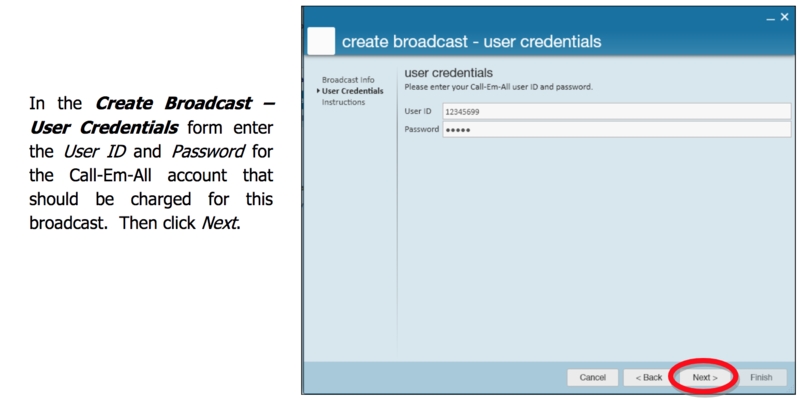 When you email in, tell us your Call-Em-All username and that you'd like to use the TempWorks integration. They will confirm for you once you're all ready to go, and that's it! When someone responds to the text broadcast that you sent, you will receive an alert from Call-Em-All about this. Click here to learn about text notifications. When you want to view and engage those who reply to you, go to Conversations. Those can be learned about here.